Is there a difference between slant, and inline engines other than the slant being at an angle? 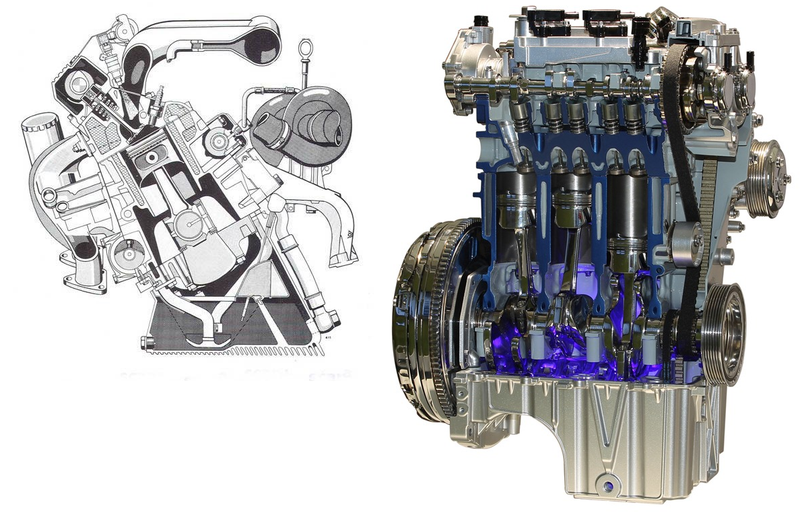 What benefits does a slant engine have over an inline or vice-versa? I know that they’re both technically “inline”, but there’s still a distinction between the two and I wanna know why and how.